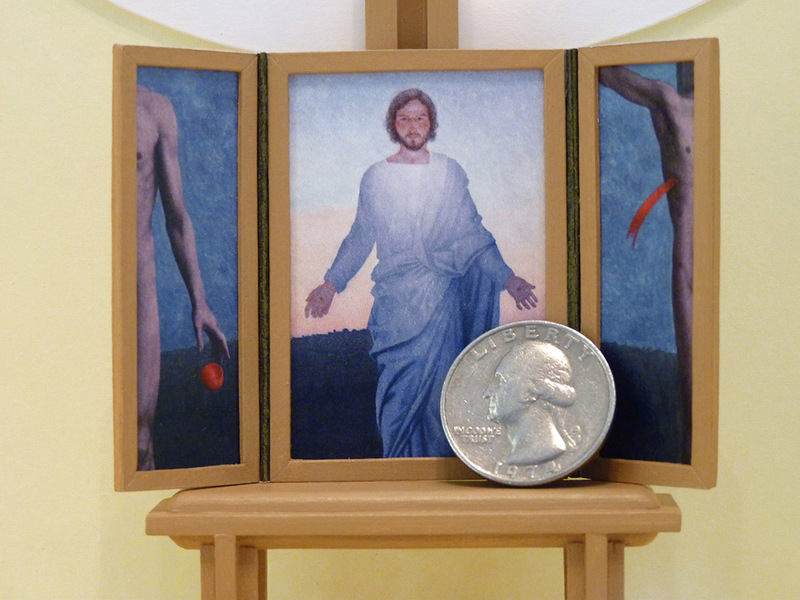 It has been a long month, but the Risen Savior model is finally finished. I presented it yesterday, and we'll meet again to discuss it next Sunday. 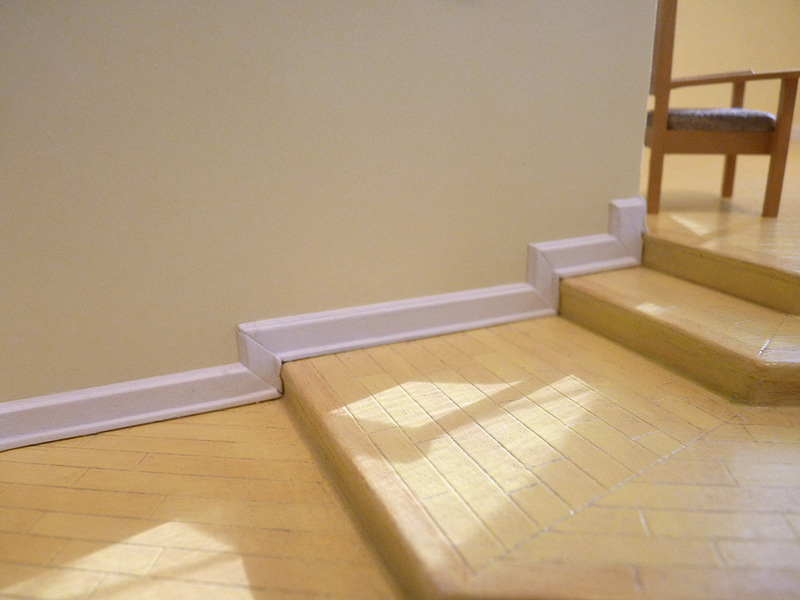 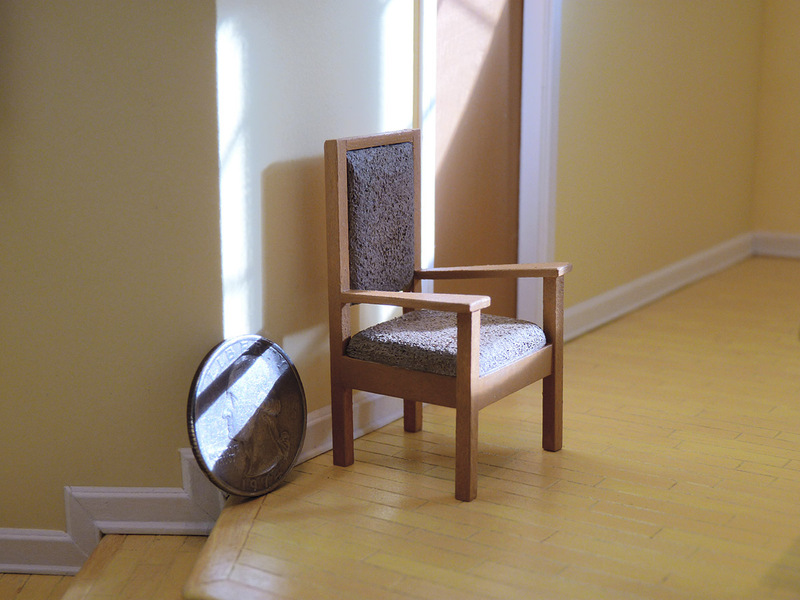 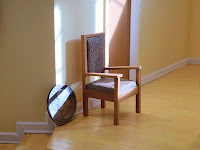 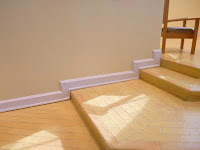 Here are some photos I took this morning, attempting to simulate lighting conditions similar to the original. 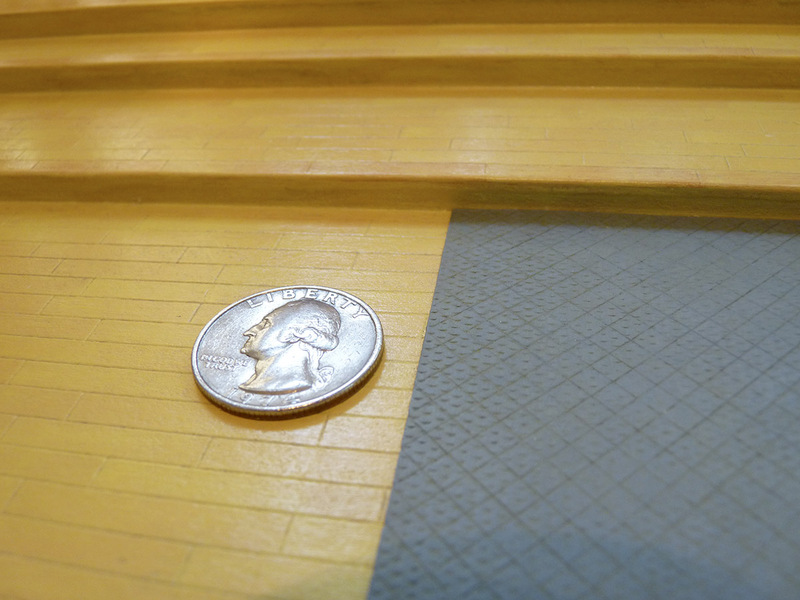 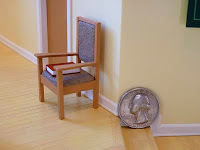 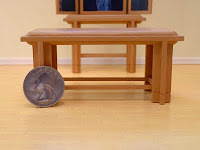 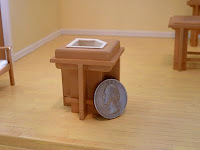 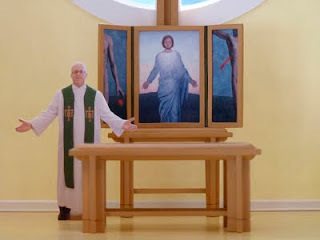 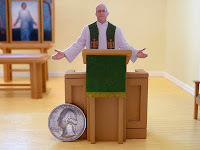 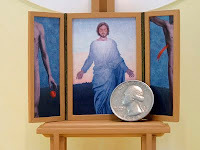 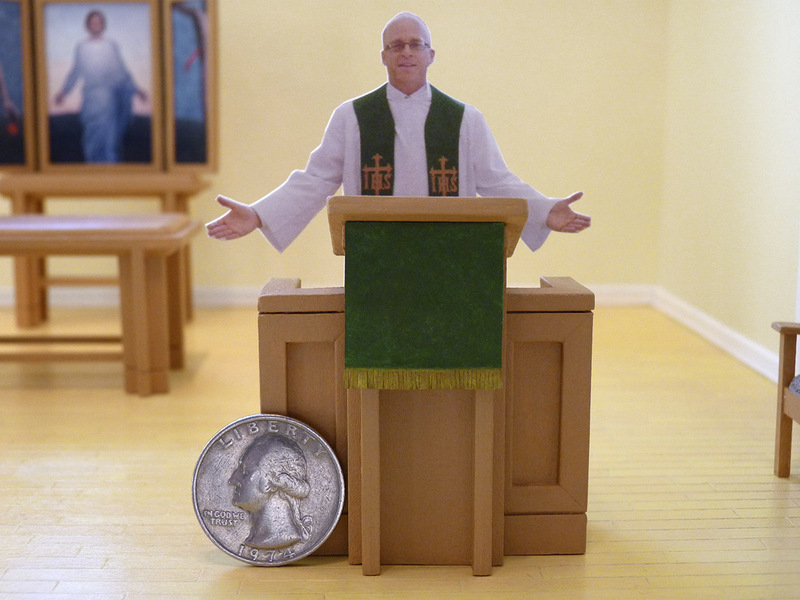 A cutout of my pastor is provided for scale, and some detail shots with a quarter, to show actual size. I'm building a model of Risen Savior as part of the triptych pitch. 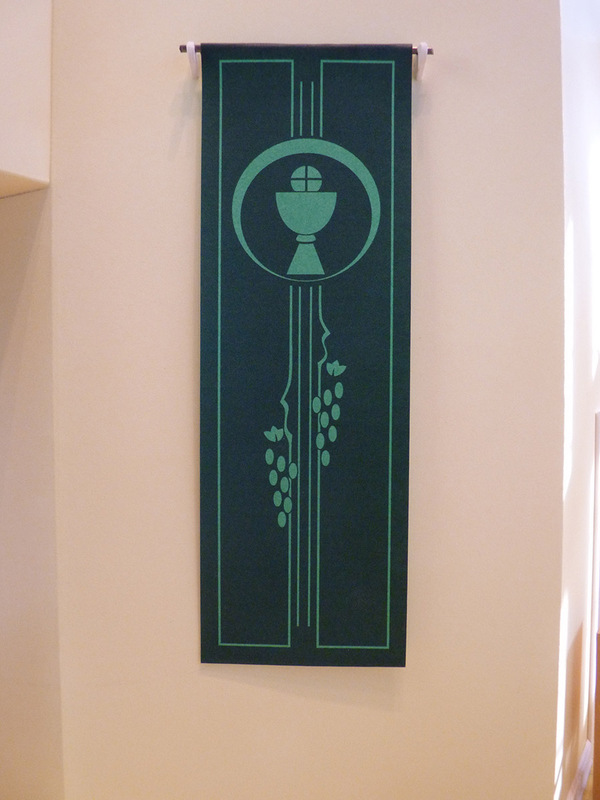 This is to help us figure out how it would look best in the sanctuary. 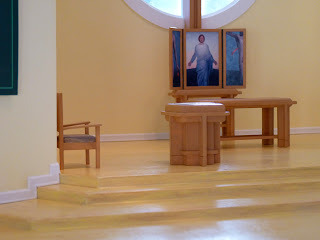 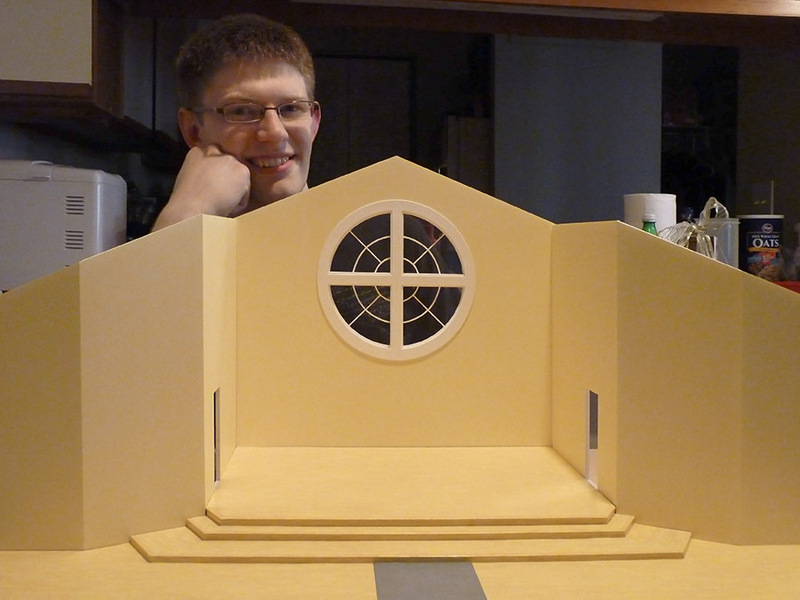 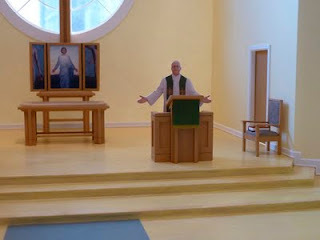 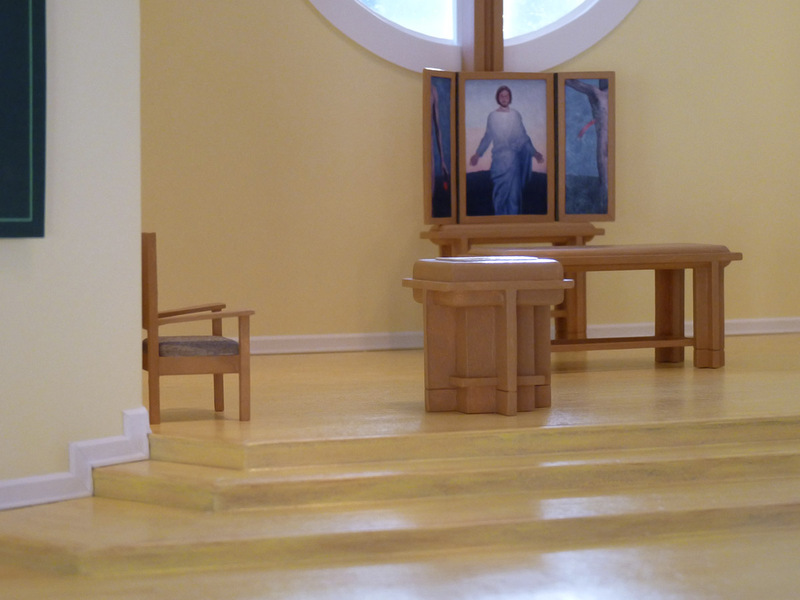 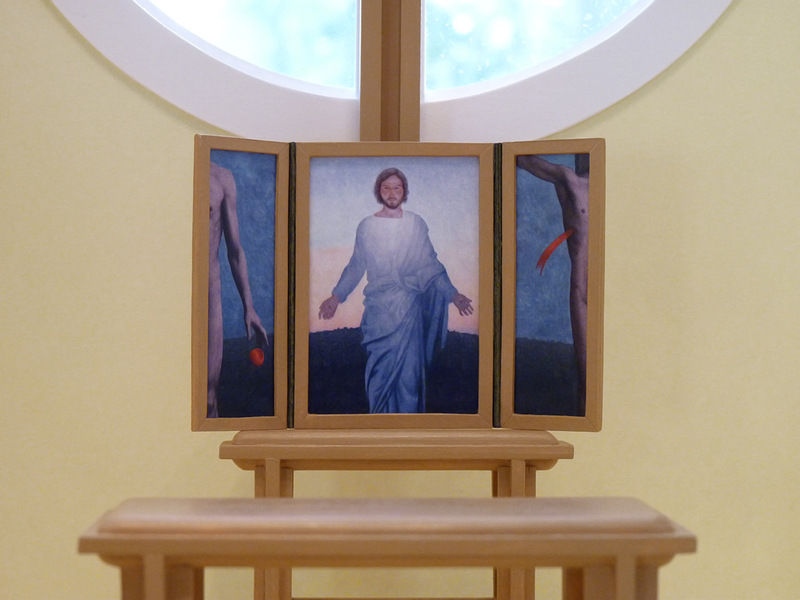 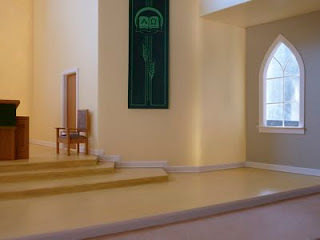 I'm nearing completion on the building, and have yet to start the chancel furnishings.